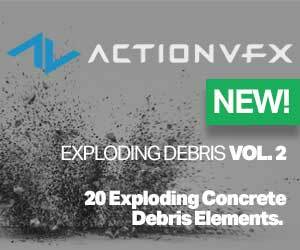 Jan Jinda covers a ton to tips and tricks for working with selections in Autodesk Maya. 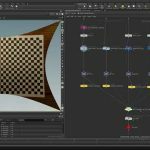 Jan Jinda is a 3D asset artist working with Maya, and in his latest quick tip video, covers a host of tips and tricks for working with Maya selections. Creating selections is a foundational task that everyone understands. If you click on something you’ve selected it, and if you click on “nothing” it deselects – simple right? However, there is much more to selecting things in an application like Maya. 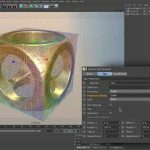 Jinda covers some excellent ways for making selections and some features in Maya that you might not know. 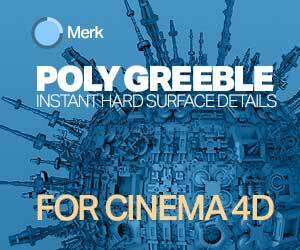 “Selections in Maya are a basic feature to master, however, there are many little tricks and secrets hidden around,” Kinda says. Even if you are a seasoned user, you may have overlooked some ways for selecting objects, components or other elements in Maya that this video might cover. For sure there was at least one that I had forgotten over the years.